In the nearly fifty years since the Rolling Stones played a free outdoor concert at a racetrack in Alameda County, California, the word “Altamont” has become synonymous with the end of the 1960s, and the death of the hippie dream. On December 6, 1969, the Stones played for a crowd of over 300,000 people, with the Hells Angels serving as an ad hoc security team at the suggestion of the Grateful Dead — who would end up so cowed by the bikers’ overzealous tactics that they left the grounds without playing. 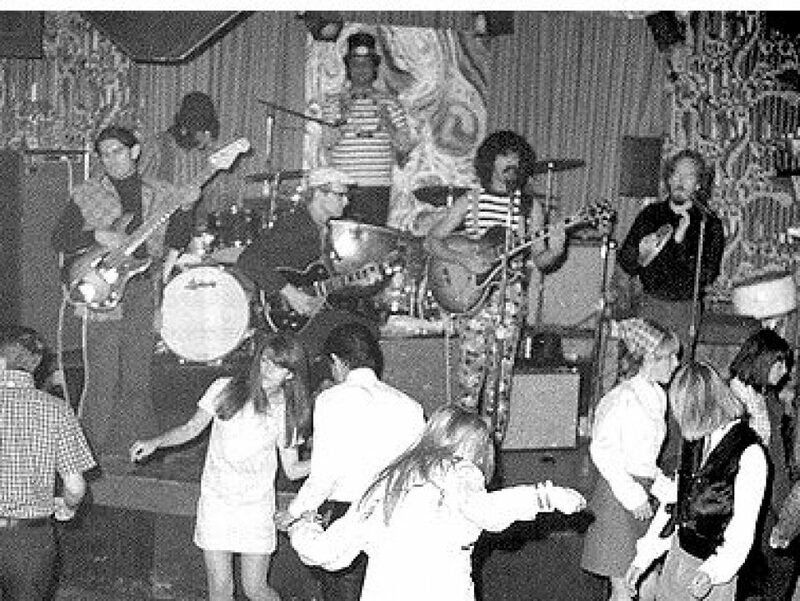 The concert had been hastily arranged, and the location chosen at the very last minute; the lack of planning or foresight, combined with a deeply misguided trust in the Angels as counterculture allies, resulted in an infamously disastrous show that culminated in the death of eighteen-year-old Meredith Hunter, an African American concertgoer who had traveled to Altamont from the Bay Area with his girlfriend and a couple of friends. He would never make it back. The Rolling Stones embarked on their 1972 American tour to support the release of Exile on Main Street— which in and of itself was a push into new territory for the band, both musically and commercially. What followed rewrote the game for The Stones and the music industry, and basically set the stage for a decade of big, balls-out tours that went from being simple promotional vehicles to pop culture events. Nothing like this had been done in Rock ‘n’ Roll prior and all subsequent tours would follow the ’72 tour blueprint for scale, attempted musicality, logistics, legal entanglements, drugs, women, hilarity, hangers-on, and general debauchery. (me)The Stones did not disappoint.